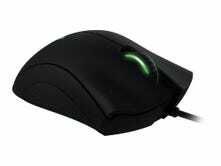 Razer DeathAdder, $35 for Prime members. Discount shown at checkout. 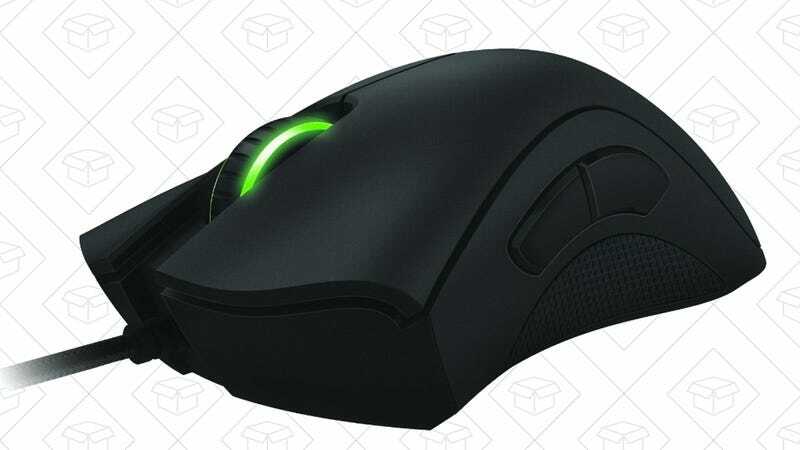 Most gaming mice look like futuristic EMP grenades or robotic pets, but Razer’s DeathAdder became one of your favorite gaming mice by keeping things clean and simple. Want to try one out, or buy it for the gamer in your life this holiday season? Amazon’s marked it down to $35 today for Prime members, the best price we’ve ever seen.